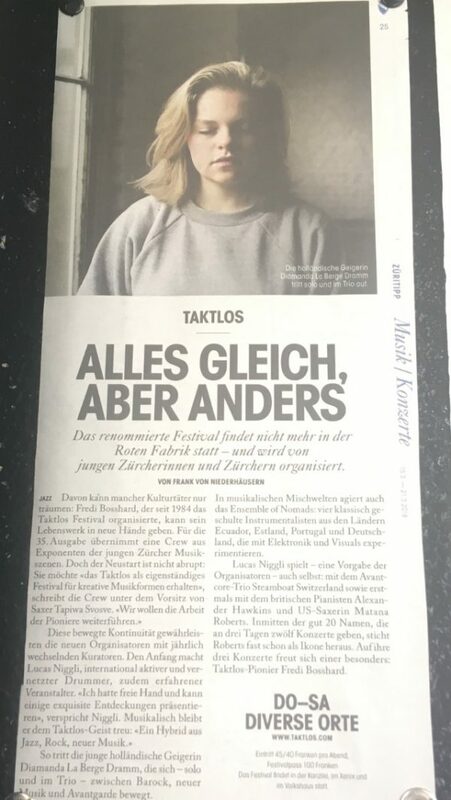 last week i played two shows at Taktlos Festival in Zürich. one concert with Ian Pace and Jürg Frey playing Ustvolskaya/Frey/Ustvolskaya and one solo concert. so enjoyed playing there and hearing some other fantastic sets too !